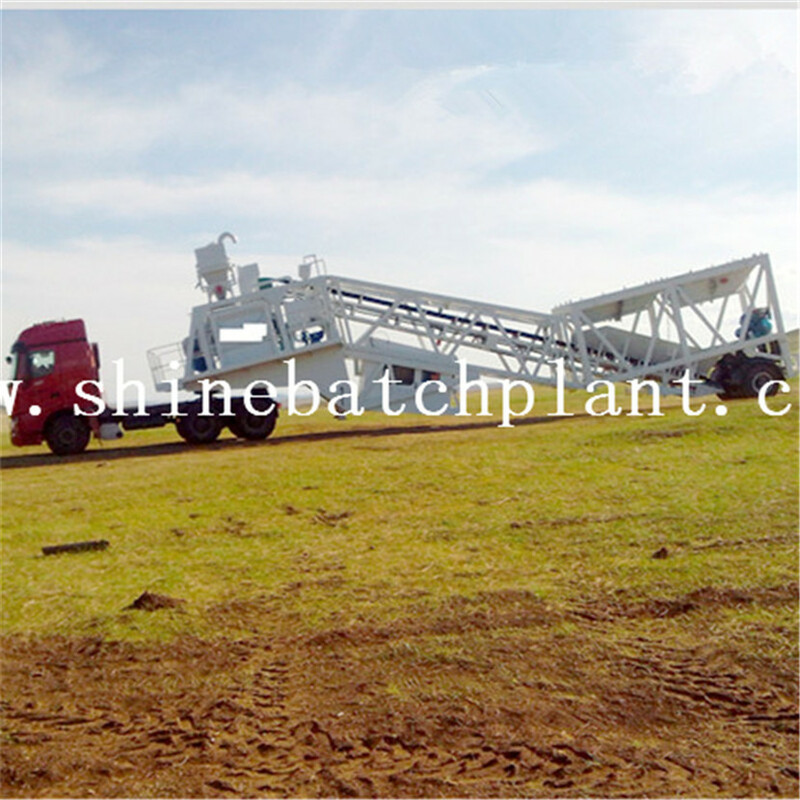 Shine Machinery Co., Ltd. locates in the capital of Shandong province, with the main business of produce and sales of Concrete Batching Machinery plus technical workers, the company has been featuring abundant technical force, excellent manufacturing facilities and perfect detection method. 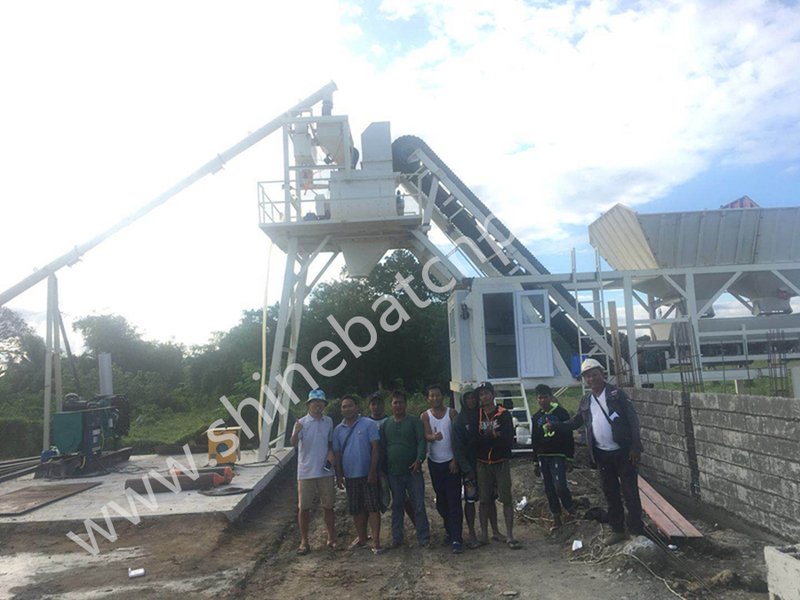 The 75 wet Mix Concrete Batching Plant is one of the most popular Portable Concrete Plant produced by Shine machinery, it can produce 75 cubic meter/h for the construction of the road, bridge, factories and so on. 75 wet mix Concrete Batching Plant is composed of material batching, weighing, mixing and electric control system and others. 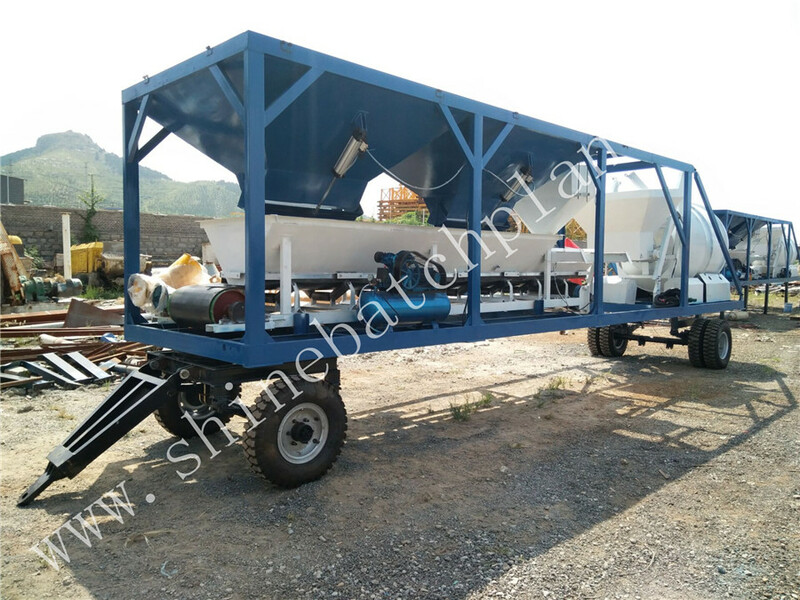 With the optimized design of the concrete batching plant, the Mobile Concrete Batching Plant can be overall transferred and moved by the towing vehicle. 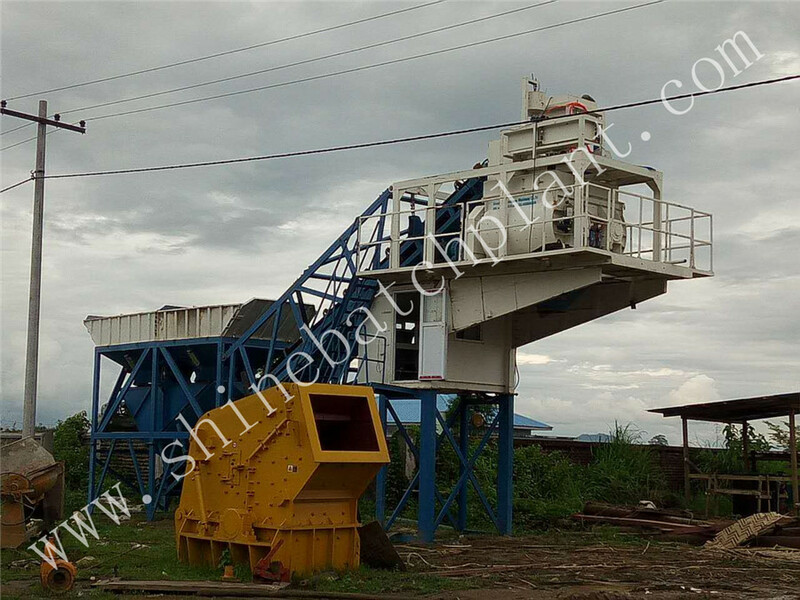 Shine machinery was founded in 1999, manufacture of concrete batching plant. Over the years, this professional concrete batch plant manufacturer has become an international icon in the Mobile Concrete Batch Plant industry. Today,the Shine company is continuing to improve this original idea. By bringing together proven experience and the most current technology, we offer our customers the highest quality products and services available in the industry. 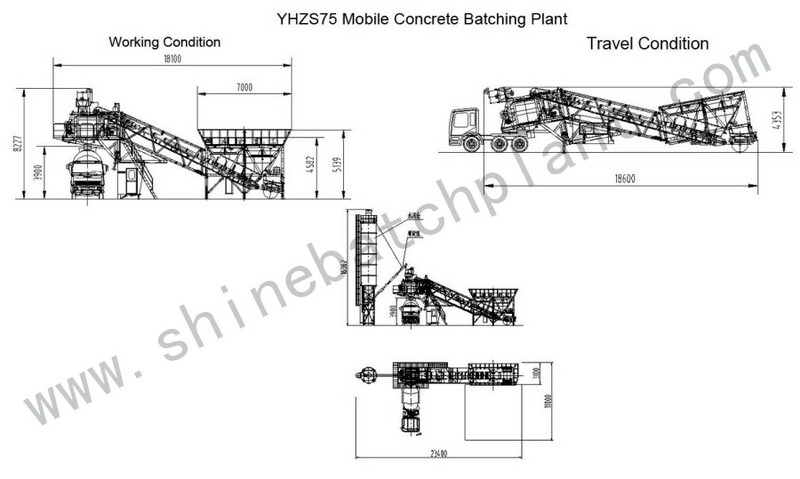 Looking for ideal Wet Mobile Mix Concrete Batch Plant Manufacturer & supplier ? We have a wide selection at great prices to help you get creative. All the Wet Mobile Concrete Mixer Plant are quality guaranteed. We are China Origin Factory of Wet Mobile Concrete Mixer Plant. If you have any question, please feel free to contact us.